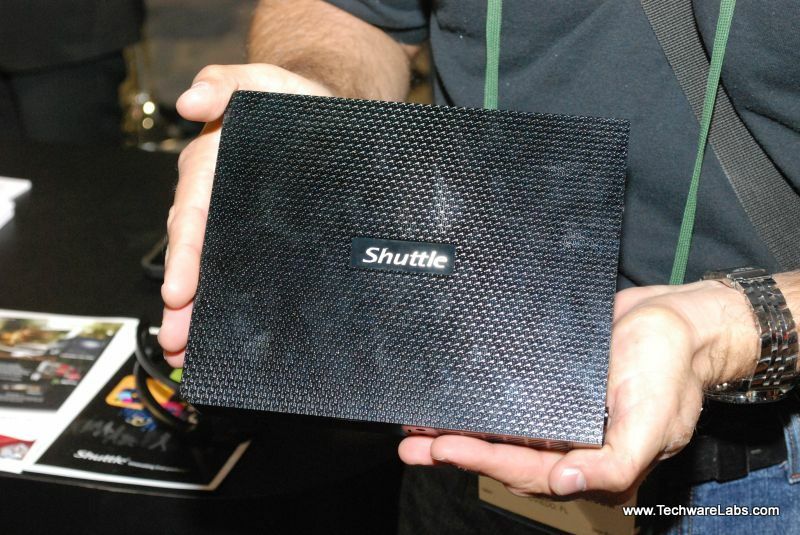 Shuttle is known for their small form factor PC’s that pack a serious punch, This year at CES they showed off their 2011 Line up. We were there to get the details. 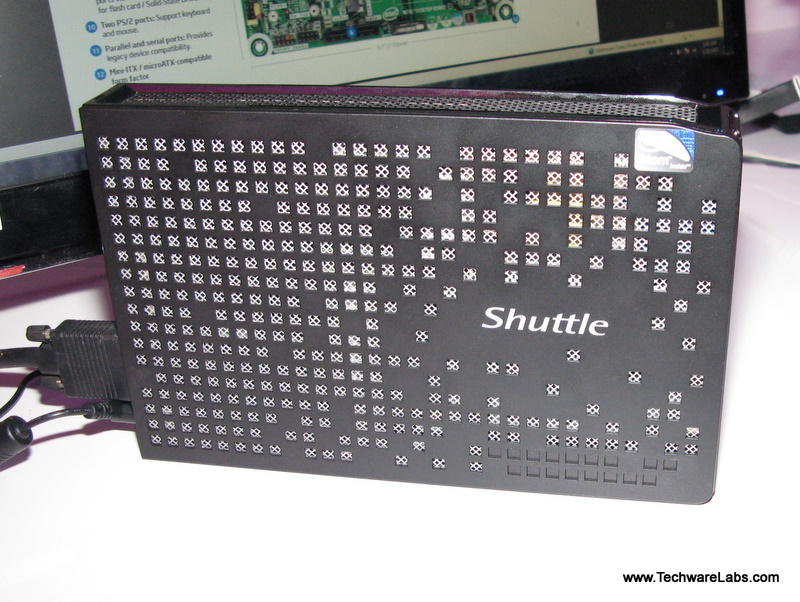 Out of the A10 Series this is the X50 V2 Plus, featuring the Intel Atom D525 dual core processor. This touch screen all in one can be used as a portable device or even as a wall mounted unit. 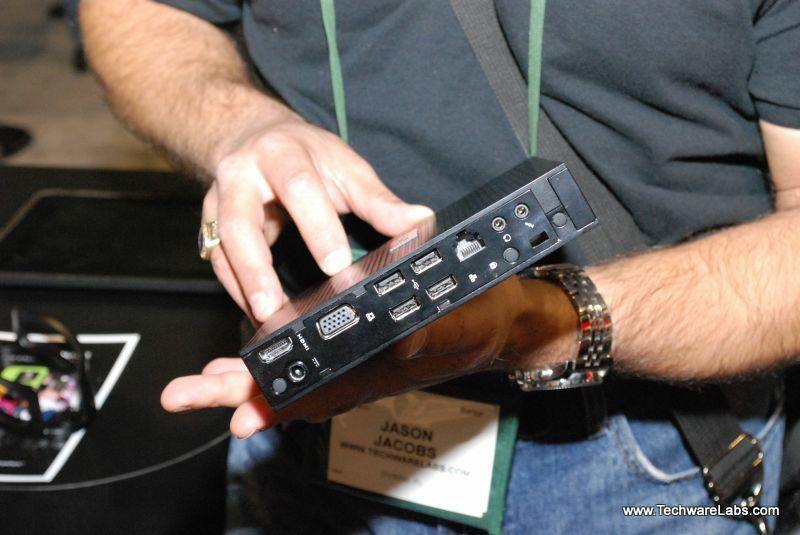 Coming with a 15.6″ screen this comes with Intel 3150 graphics, and can be configured with up to 4Gb DDR3. The H3 Series SH67H3 is packing the new H67 Chipset utilizing Intel’s Sandy bridge processors and is configurable with up to 16GB of DDR3 memory. 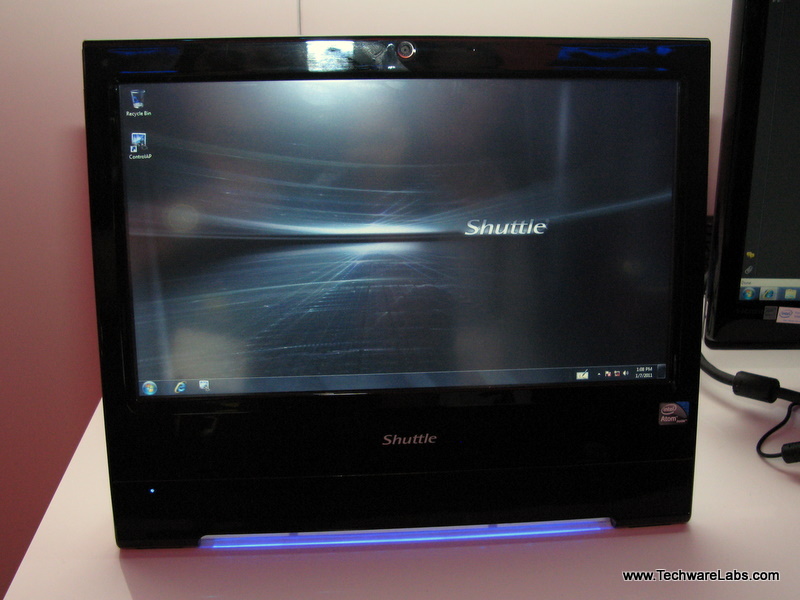 The H7 Pro series is the Flagship of the Shuttle 2011 Line-up. 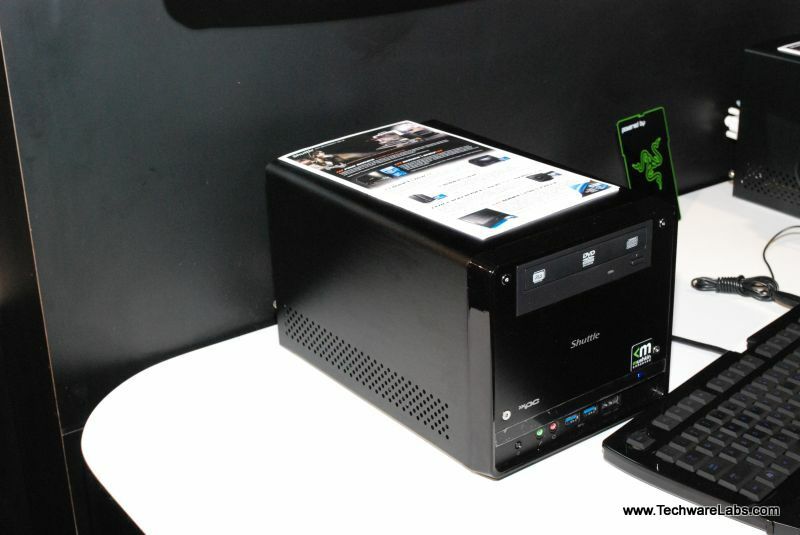 This tiny Beast is packing the x58 Chipset designed for overclocking, and is also configurable up to 16Gb of DDR3 Ram. 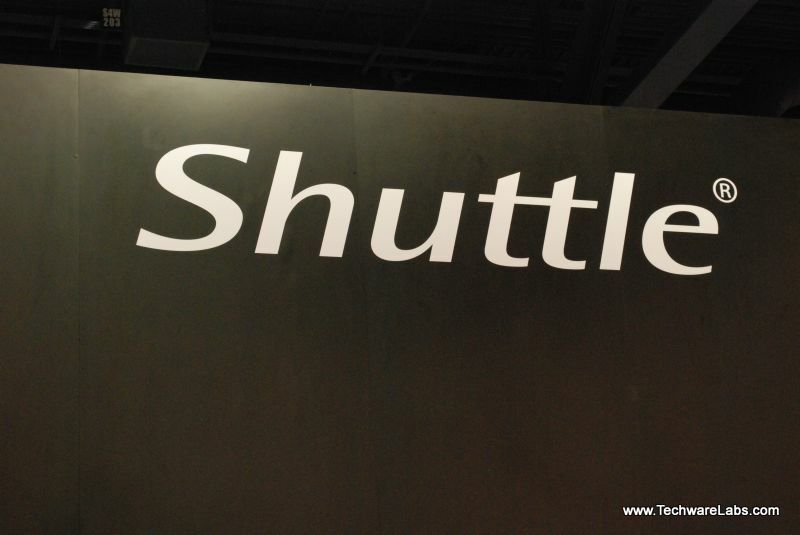 As you can see Shuttle has definitely hit the ground running this year. Their combination of small form factor and high performance systems will definitely make a big hit in the market, appealing to media and gaming enthusiasts alike, look forward even more impressive things from them.